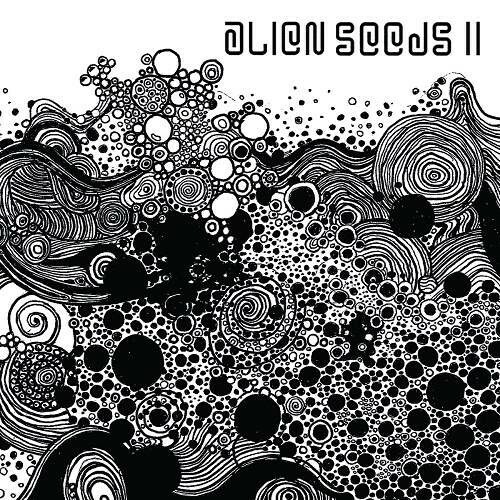 Alien Seeds II is the pinnacle of 5 intense years working along with friends and artists to materialize a right balance between powerful Forest and Scando soundscapes. Special thanks to all the artists for their unconditional support and for crafting and delivering an amazing experience. You are our dearest friends, thanks for believing in what we do and why we do it. We are in for the emotions and happiness, we stay true to the joy of sharing a good time through music! This is for our fans and friends all around, thanks for your patience and for believing on Biijah! VA - Alien Seeds II Compiled by Biijah Records Crew between 2013 and 2018.